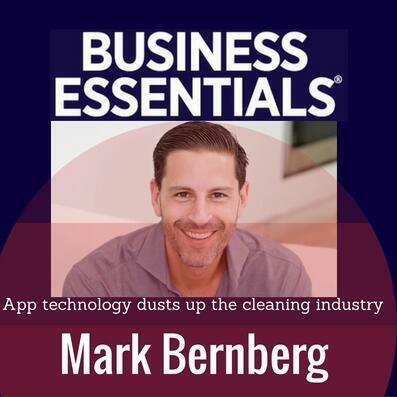 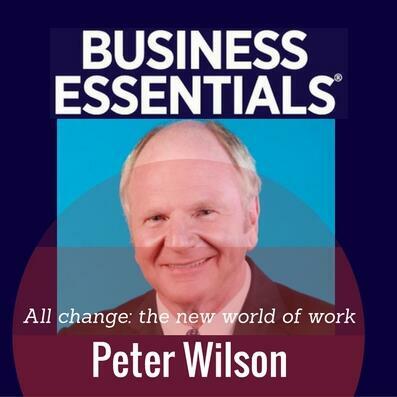 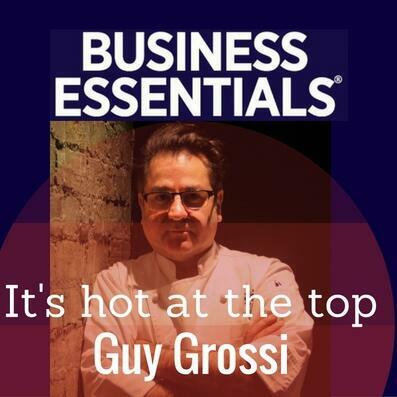 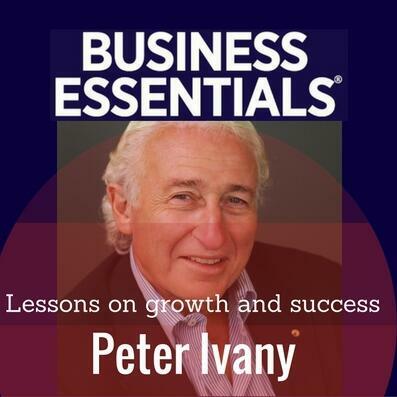 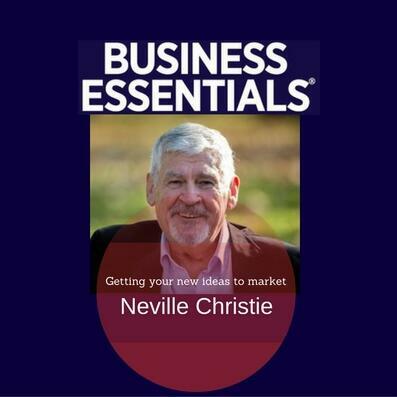 Grow your business with Business Essentials – a leading business audio program. 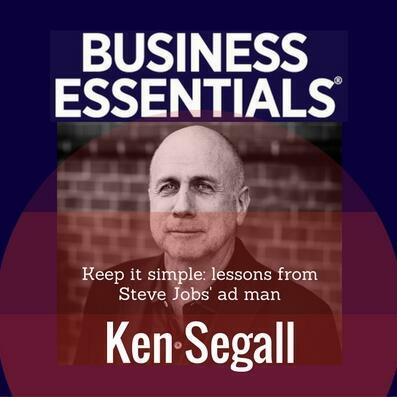 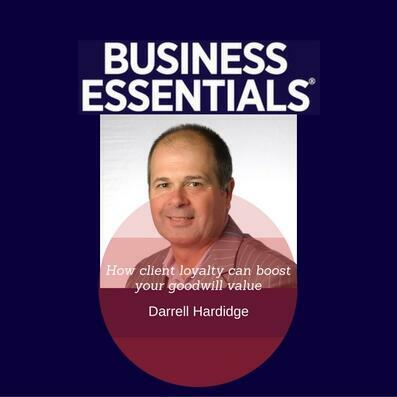 For 32 years, Business Essentials has delivered succinct, practical and timely advice and tips to thousands of business operators. 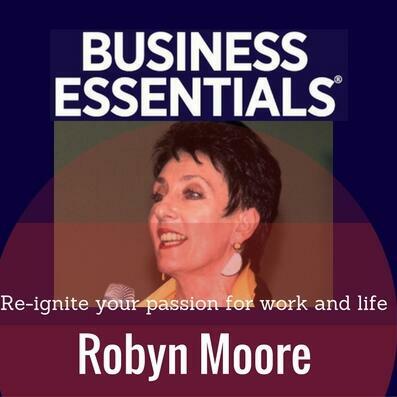 We interview leading experts on topics including sales and marketing, leadership, technology, HR issues, business success stories, and up-to-date tax and legal issues.